We Filipinos are obsessed with coffee. We take it at any given time of the day, enjoying it while ruminating about life on our own, or serving it to bring people together, letting the conversations flow freely with every sip. For local coffee expert and global coffee entrepreneur, Silvester Dan Sibal Samonte, coffee is pure romance and mystery. “Really good coffee is a love a story on its own. The romance starts with a hike up the mountains to taste the coffee fruit and understand the biodynamics in its growing. When matched with the perfect water and brewing dynamics, the freshly ground coffee turns into a tasty beverage with flavor bursting out of the aromas in your nose and taste in your mouth,” he said. Growing up in New York City, Silvester or “Sly,” first learned how to brew coffee for his mother whose work started very early in the day. 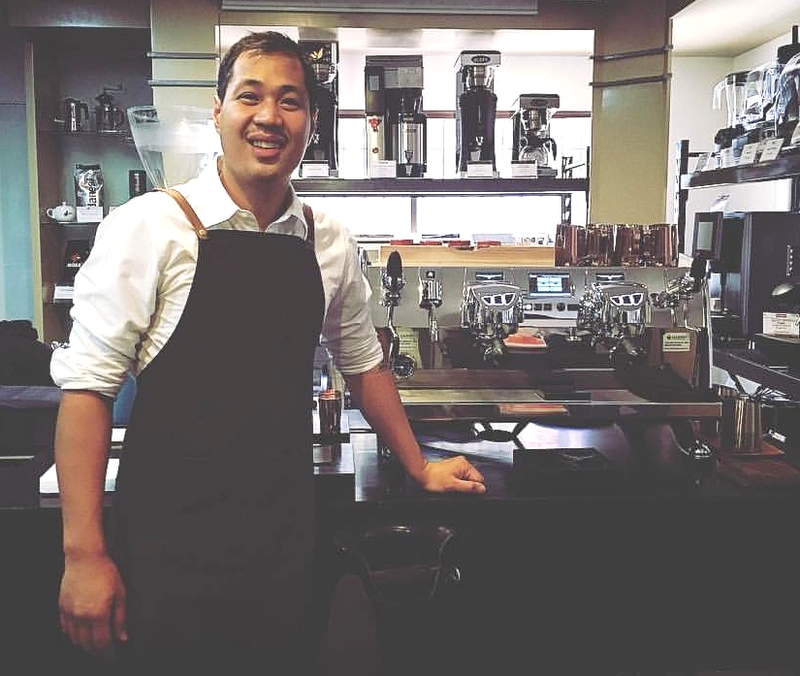 When he left the Big Apple to work in Singapore, a trip to the tiny coffee shop of Papa Palheta for a grinder changed his understanding of the staple beverage and made brewing exceptional coffee his life’s mission ever since. Today, Silvester can be found in a hip coffee establishment in San Juan, La Union, delighting customers with handcrafted beverages including his very own coffee concoctions. A film believer in the potential of Philippine coffee, Silvester also actively engages with Filipino farmers, helping them rise above the challenges of the local industry for better quality produce. With his long list of to-dos, what is really keeping Silvester busy nowadays is the World Barista Championship, a premier barista competition set to take place in South Korea this year. Together with his team, they are pushing the boundaries of coffee to bring flavors that will surely woo the judges. 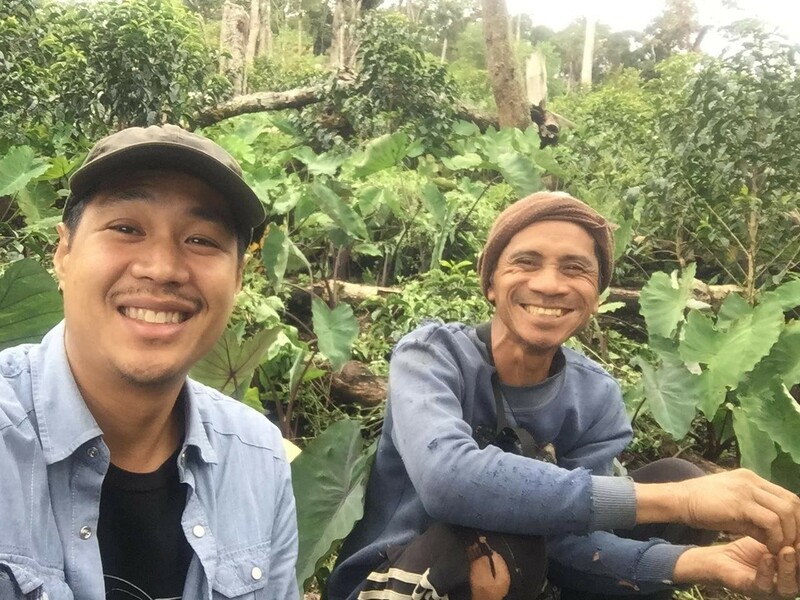 Silvester works with Filipino coffee farmers to realize his vision of producing high quality local coffee. A perfect match for his on-the-go, dynamic lifestyle, Silvester has found a new favorite in the New Nescafe Gold Collection. “When tasting different instant sweetened coffees as part of research and development, the NESCAFÉ Gold Collection flavors consistently came up top in blind tasting. When prepared correctly, it has a taste balance and aroma which can challenge freshly brewed coffees from fully automatic machines." he shared. “Seeing foam rise out of an instant beverage is some amazing technology. The aroma coming from the top of the cup is rich and enticing. The taste balance of the coffee beverage rivals many cups I’ve had from fully automatic coffee machines. For a hot sweetened coffee beverage, these qualities are truly the difference to appreciate." Silvester added. 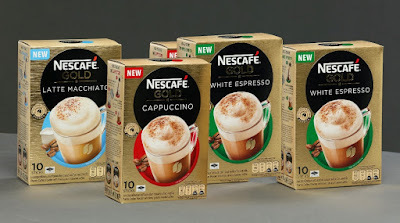 Offering the signature smooth taste and enticing aromas skillfully fashioned by Nescafe 's coffee masters, the NESCAFÉ Gold Collection introduces itself as the new icon of premium quality coffee. Indulge in a deluxe blend of the finest, handpicked Arabica and Robusta coffee beans, perfectly roasted, finely ground, combined with exquisite milk, and layered with a rich, velvety café froth. Choose from three delicious flavors and discover which one satisfies your taste: Latte Macchiato, Cappucino and White Espresso. Now available for your drinking pleasure in supermarkets, large groceries and select convenience stores. Over a hundred years after it first started operations in the country, Nestlé Philippines, Inc. today is proud of its role in bringing good food and beverage throughout the stages of the Filipino consumers’ lives. 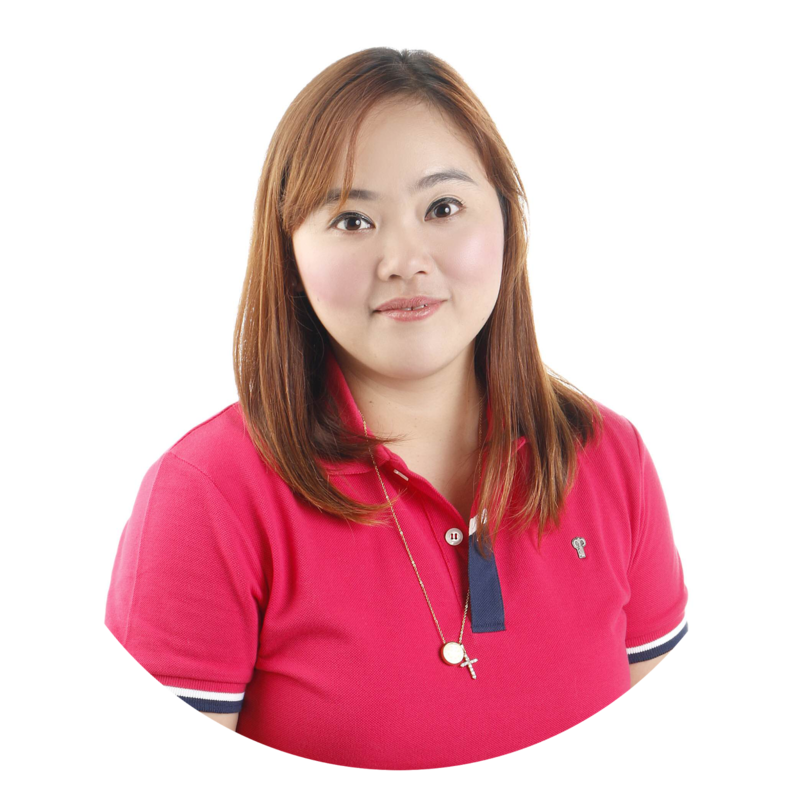 Driven by its mission to nurture generations of Filipino families, Nestlé produces and markets products under some of the country’s well-known brands such as NESCAFÉ, NIDO, MILO, NESTEA, MAGGI, BEAR BRAND, and NESTLÉ. Its product range has expanded to include coffee, milk, beverages, non-dairy creamer, food, infant nutrition, confectionery, and pet-care. Over time, a number of Nestlé’s quality and affordable products have become part of the Filipino way of life.